Airports around the world have commonly used three letter codes, which in some cases are an abbreviation, or the first three letters of the name of the city it services (such as SYD for Sydney, or SFO for San Francisco). Sometimes the abbreviation is for the name of the airport, whether the airport is named after a famous figure (like JFK for New York John F Kennedy), or the area/suburb the airport is actually located in (such as LTN for London Luton). Ben wrote an article a few years back about a neat website that shows the origin of airport codes, which I would recommend checking out if you’ve ever wondered why a particular airport has a particular code (if it’s not an obvious abbreviation). So what is Canada’s obsession with the letter Y? Now there are a few different theories about exactly how the ‘2 letters’ came about, but the most common/popular one seems to be that back in the 1930s, each Canadian airport would often be designated an airport code based on the nearest weather measuring station’s code (or radio transmitter, or telegraph station – there’s a lot of debate about this). These were all two letters in length, and weren’t necessarily an obvious abbreviation of the location name. Then the international aviation body IATA established that each airport should have a three letter code. Rather than each Canadian airport completely renaming their codes to match the name of the airport or city they served, they simply added a ‘Y’ to the front of each 2 letter code, with the Y indicating that each airport was Canadian. I believe airports were already adding a Y to the front of their 2 letter code, where there was a weather station attached to the airport – the Y indicating ‘Yes’ there is a weather station there. There are some Canadian airports that do not begin with Y, but almost all do. Most people refer to the three letter IATA code when referring to an airport code. But the International Civil Aviation Organisation (ICAO), actually has a four digit code for each airport around the world, and true #avgeeks often use the four digit code rather than the three digit one. So where does the fourth digit come from? Well for many ICAO codes the first letter refers to a larger region, the second letter refers to a country within that larger region, and then the actual airport is a two letter abbreviation as the last two letters. For example, the four digit code for LHR is EGLL. For larger countries where it may not be possible to list all airports with the combinations of only two letters (such as the USA), an identifying fourth digit will be added to the front of the three digit IATA codes, to enable all of the airports in that country to be given an ICAO code. All US airports’ first ICAO letter is K, so LAX is actually KLAX, SFO is KSFO when using the four letter ICAO code. 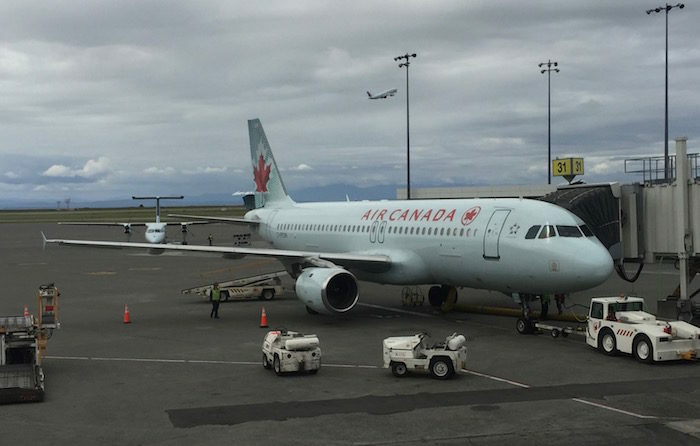 Canadian airports’ codes use the letter C, so YVR becomes CYVR. This means almost every Canadian airport has CY as the first two digits of their ICAO code. It would probably be easier for everyone if Canada renamed its airports in a more logical three digit code, but the problem is that all the ‘good ones’ are already taken. For example, Toronto would surely want to be something like ‘TRT’ if it were renamed, but this is already taken by Tremonton, USA. 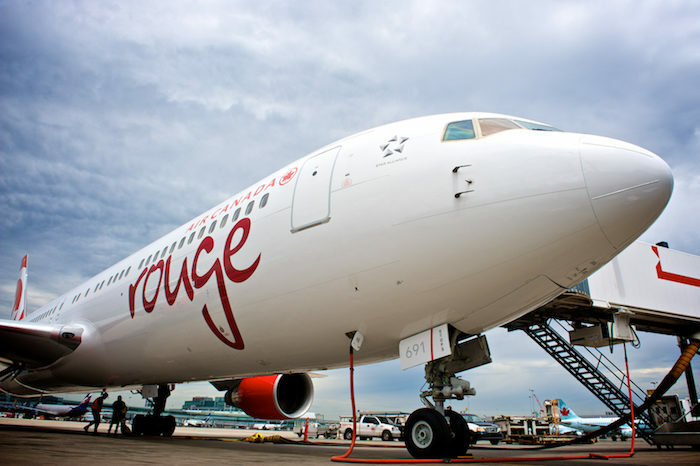 I’m pretty good with world airport codes but hopeless with Canadian ones – YVR is about the only one I can remember! How do you remember Canadian airport codes?